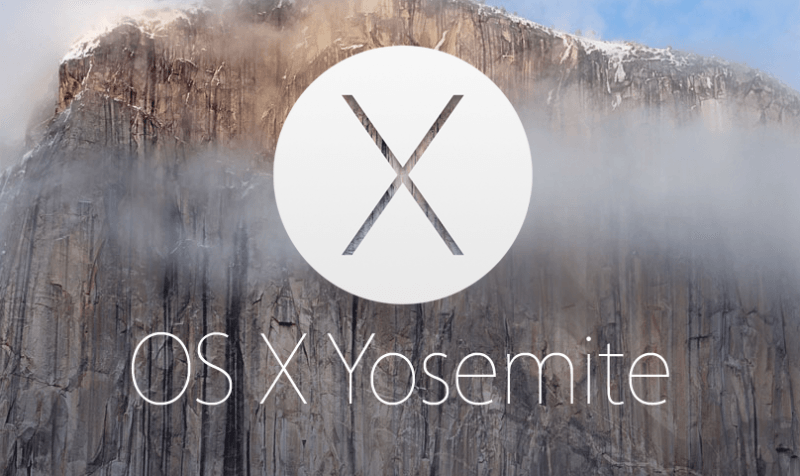 Apple announced OS X Yosemite during its annual Worldwide Developers Conference last month. Since then, developers have had access to the operating system via closed beta but that's all set to change real soon. Starting tomorrow (July 24), Apple is opening the beta up to the public. Those that pre-registered for the public beta will receive an e-mail on Thursday with a link to download the Yosemite build from the Mac App Store as well as an activation key. Unlike developers, public beta users won't receive bi-weekly software updates. Instead, these users should only expect a handful of updates between now and when the OS officially launches this fall. When the official build is released, however, those using the public beta will also be updated to the final build meaning a wipe and reinstall won't be necessary. As with any beta program, it's always a good idea to back up any mission-critical data beforehand. Apple also recommends installing OS X Yosemite on a secondary Mac if possible since it may contain errors or inaccuracies. Additionally, the Cupertino-based company points out that some features require iOS 8 which is not being offered as part of the beta program. Do note, however, that while this is a public beta, spots are limited and only the first million signups will get access. As of writing, it appears there are still some spots available but if you want in, you'd better act fast.